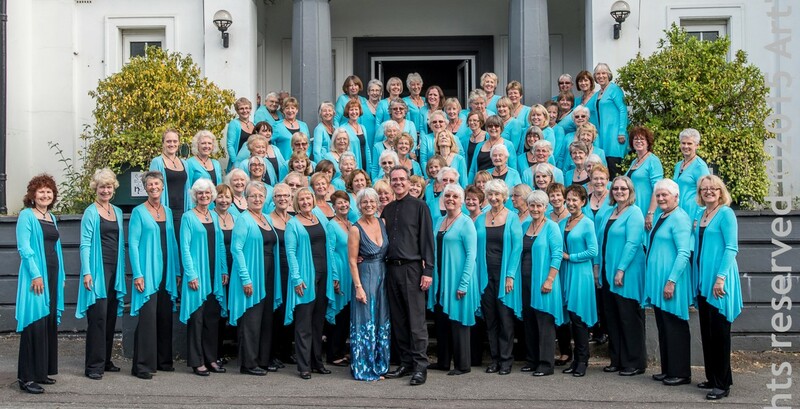 Cantatrice is the name of two sisters choirs based in Steyning and Horsham. Steyning rehearse on Friday mornings and Horsham Wednesday early afternoon. They are conducted by Zoe Peate and accompanied by her husband Gary Prior. Horsham choir now rehearse at St Johns Church, Broadbridge Heath - lovely people, super church and a piano! Please feel free to contact Zoe if you have any questions.